In addition to facing very tight development schedules, we invariably find ourselves needing to cut scope from a project in order to meet the desired ship dates. At our company, we’re operating in a date-driven environment. I don’t know about you? But that seems to be the norm in my experience in spite of the more open-ended framework you hear about in the Agile books. 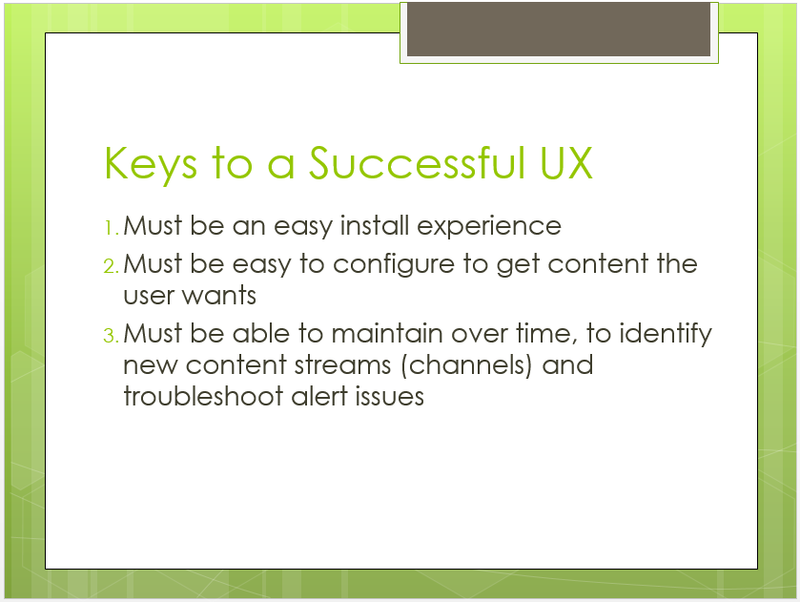 So if cutting scope is the reality, what’s a UXer on a sprint team to do? Well, let me start by telling you what NOT to do: You most definitely do not want to end up with a Mutant Mr. 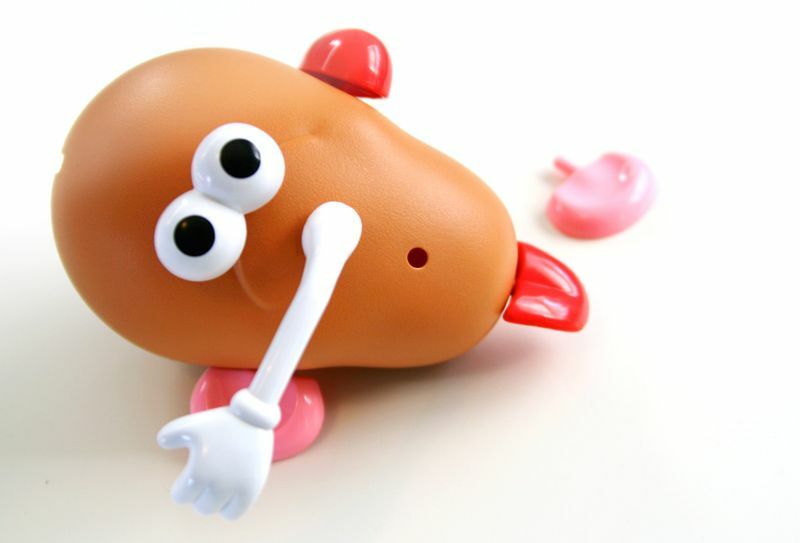 Potato Head on your hands. I’ve seen it happen too many times. 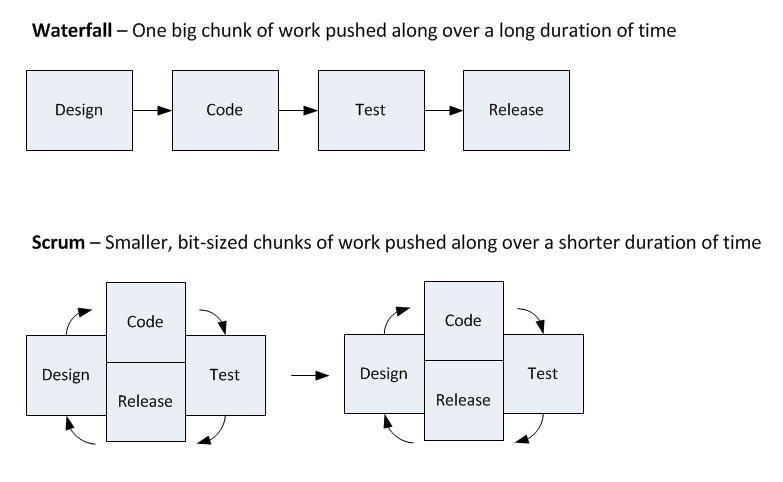 A person – usually someone not on the actual sprint team – starts going through the backlog and pushing things out of the release based on size (storypoints/hours) and personal opinion (“We don’t need that. That’s gold-plating…”) until they get to a point where what’s left fits the dates. Now, you could say there’s a problem of encroachment here: It’s the Product Owner’s job to manage the backlog. Why is someone else going in there and pushing stuff around without consulting him/her? And you’d have a point. UX needs to be sitting front and center when that conversation occurs. But let me digress… You may be wondering, what does any of this have to do with a ‘Mutant Mr. Potato Head”? That came from a conversation I had with the UX team after this exact scenario happened to us. I heard about the cuts after the fact. A UX team member brought it up in our UX team meeting and he was not very happy about it. Do you think a kid would like to play with that? It’s actually a little creepy and scary isn’t it? But hey, we can hit the date so who cares. Our work is done here. If we were to take a step back and reconsider the project goals: Let’s make a fun toy for kids to play with that lets them design the character and make it different each time. What could we do? Well, first of all, you have to have the body. Everything depends on the body. And notice in the Mutant Mr. Potato head above, there’s only one foot. The thing won’t stand up with just one foot! That’s no good. You need two feet. Okay, now what? How about a face? Two eyes and a mouth will do it. A nose would be nice, but we’re pressed for time. Maybe it’s more fun to have a hat or a silly hair or something else to put on top. The top is kind of flat and weird without something up there, so yes, that’s a good idea. We’ll go with a hat and not a nose. Okay, it almost sounds like we planned it this way from the start. Cool. We have a project. So don’t build the ears or the bow tie or the nose yet. Instead we’ll do the eyes, mouth and head. And definitely the body and feet. And we’ll add the holes where all the new parts will go. Perfect! 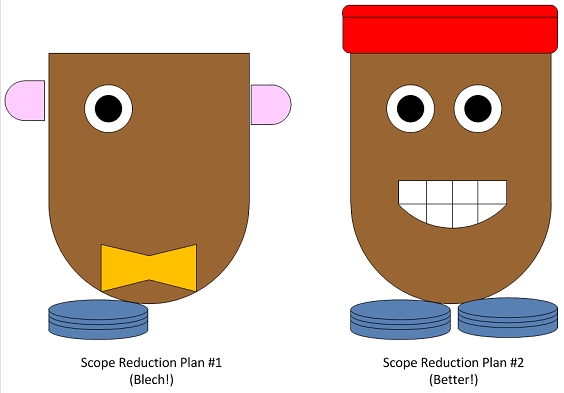 Now witness the difference between our new plan vs. the old Mutant Potato Head plan. And all it took was a conversation. So the sad news is, in the original story where the Mutant Mr. 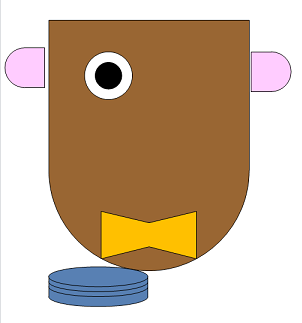 Potato Head example came from – we did ship a bad design. The fact that the cuts were already made worked against us. It was too hard to get the powers that be to go back and revisit the work. And we paid a price in future Tech Support calls. So we learned our lesson. Now whenever we face a situation where cuts need to be made the UXers in the group always call out, “Watch out for the Mutant Potato Head”. It makes people laugh, but hey, they remember it. And it leads to having the conversation up front before making decisions which produces a better result, proving yet another way that UX can help provide value. The earliest process I knew as a designer was no process at all. That was my job at the Racing Form where in addition to managing the company news site we ran a Web hosting service for a dozen race tracks and bettor’s information services spread out across the country. We built each site by hand. I did the UI design and client-side coding and two other talented guys did the back-end stuff. It sounds waterfall-ish but we kept the documentation light and put an emphasis on small teams working closely together, so it worked. I remember the “Process and You” training session they had us attend to this day. It was based on an old-time elementary school theme and they handed out three ring binders and cardboard pencil boxes to everyone. I think we even got Bazooka Joe bubblegum. We did the waterfall pretty much full-on at my next job after that. I wrote 100-page Functional Specs like they were going out of style … and then they did. Now everything’s Agile. Scrum. Kanbaan. DaD. I’ve done all of those and in each instance I’ve watched the teams struggle at the beginning to get things right. The people who kept an open mind and were willing to learn mastered things soon enough. But the dinosaurs (as they came to be known around the office) who wouldn’t inspect and adapt were serious obstacles and prevented some teams from gelling at all. But what about UX? I was in a Director, UX position when we first attempted Scrum. I read some case studies. There was one at Yahoo that stands out. And something at Ericsson. I knew it could be done in spite of what I heard from some nay-sayers in the industry. And Scrum (like all of the other Agile methodologies I was reading about at the time) came with a BUILT-IN customer focus! This put us in the age old position of having to explain that UX ≠ UI; something that Eric Flowers addressed brilliantly in what’s become a semi-famous write up in UX circles. An interesting thing happened as the UX team worked on changing this equation: 4/5ths of the team ended up become Product Owners on their Sprint Teams. That’s amazing, isn’t it? 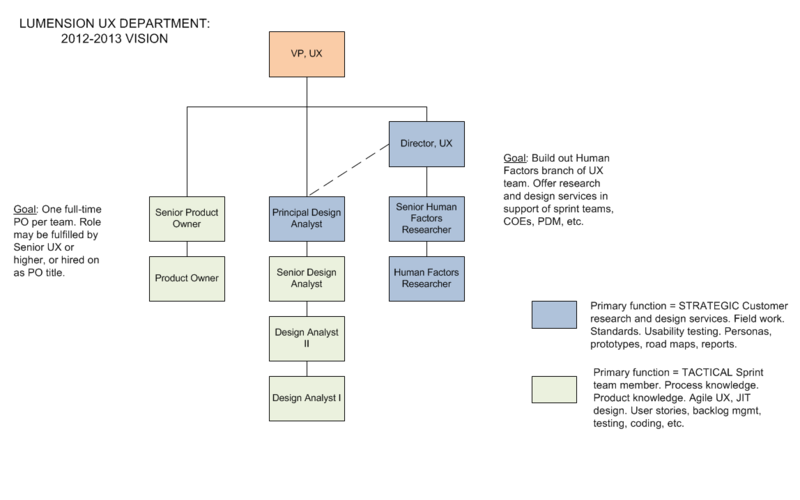 In many cases, it was a majority of sprint team members who basically elected the UX Analyst to take on the PO role. They wanted them involved. But what happened was our ability to do real UX work – to interview customers and analyze competitors and test things with users – was greatly diminished. The Analysts-turned-POs were too busy with their PO work in the sprint. But that never came to fruition. To this day, I still have half the team entrenched in the Product Owner role and another half doing the UX Analyst work. I think that’s okay … But I’m still pondering what this all means. The built-in customer focus is an advantage, but you must get everyone on-board to REALLY follow through on this commitment and resist the urge to go straight into building something without ever talking to a customer. I still think that the UX analyst belongs on the sprint team as a team member and that they can only do their best work when mixing it up with others real time and in person vs. testing something after the fact. What’s worked for us is to do our UX homework up front regardless of whether or not the time is given on the project, which includes demanding to meet with customers or customer proxies and to enter the Agile workflow with a CLEAR AND CONCISE understanding of what = success from a user perspective. Let me crib a recent example from a team member. This is what Fred Hall, Sr. UX Design Analyst, put together at the onset of his project. I had a pretty big hand in this as well, and I’m proud of the outcome. What I kept preaching to the team around the time this was created is that it’s their responsibility to develop an intimate understanding of what = good design on the project. And they have to back that up with research that includes customer / market feedback. And finally, I told them it’s their job to present this to the other Sprint team members and to make it visible so everyone knows it and can keep their eye on the prize. This slide made it into the stakeholder presentations at the beginning of the project. It was also used as a point of reference for the team to keep pointing back to along the way. Everything they did traced back to accomplishing these three things. The customer focus was crystal clear. And that, to me, is the first major responsibility UX has when designing in an Agile world.